Our journal covers all aspects of interfaith knowledge and practice, with food for thought from around the world, and articles from researchers, leaders and grassroots activists. It is published in print and online about twice a year. 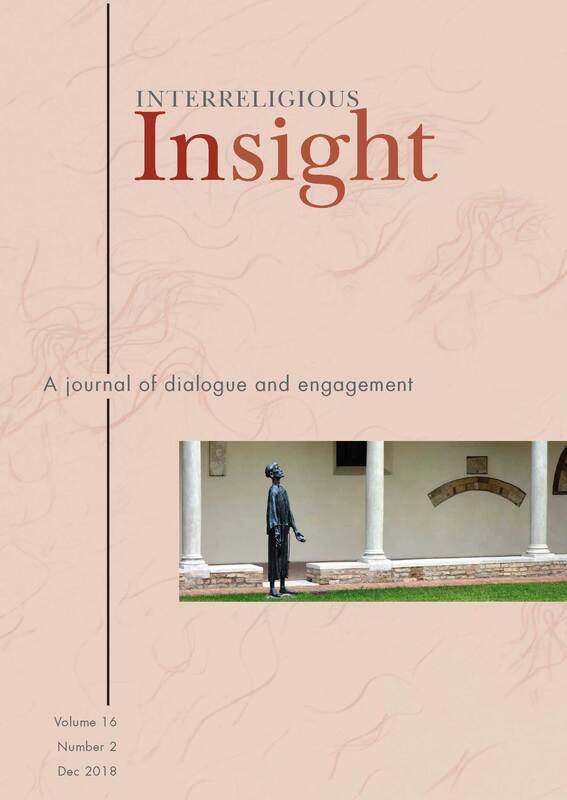 Order back issues of Interreligious Insight, and its predecessor, "World Faiths Encounter" from the WCF Office (most are available for about £6 or $10 per copy including postage). Please write to WCF, 21 Maple Street, London W1T 4BE or contact us here.